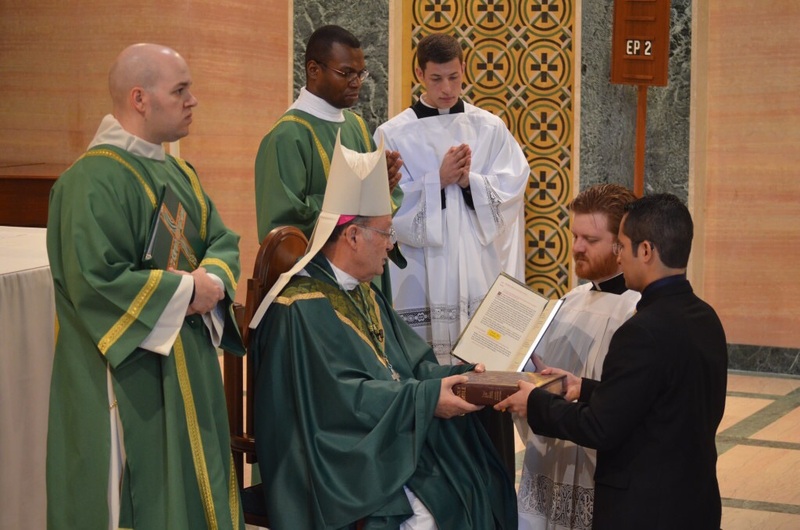 On February 15, 2015, I received and was installed into the Ministry of Lector for the Catholic Church by Most Rev. Curtis J. Guillory Bishop of Beaumont. 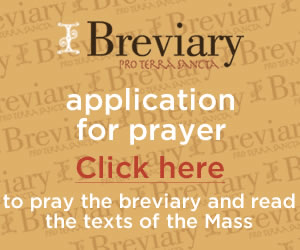 This is the first step to get ready for priestly ordination. In this ministry, I have been given the responsibility to proclaim the Word of God in the liturgy, to teach children and adults and prepared them to receive the sacraments and help them enrich their lives and understand the Bible more. 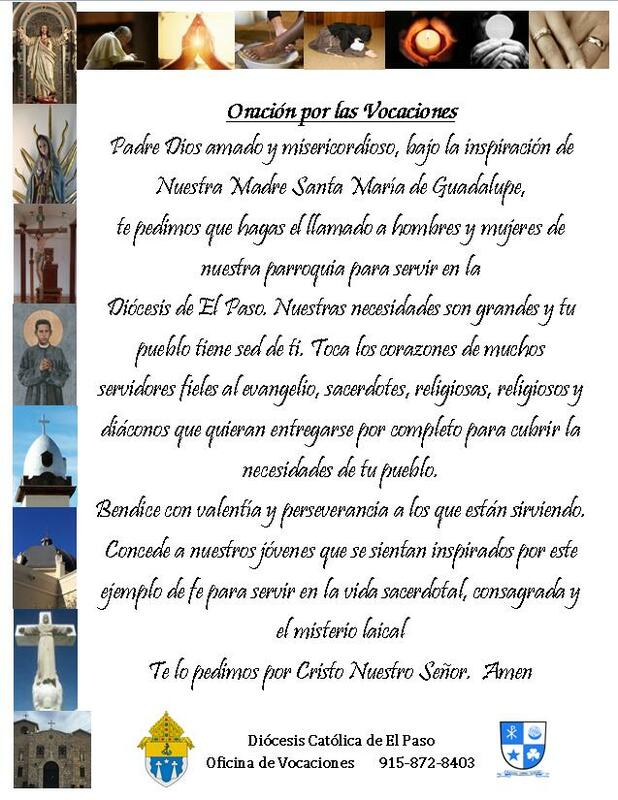 This step motives me more to continue my journey to the priesthood. I am very happy and feel blessed to see the first fruit of my formation at the seminary. I want to give thanks to God for this gift that I have received from Him. Also, I want to give thanks to my family, my adopted families in El Paso, friends, and those who have accompanied and have been prayed for me during my decrement process. have accompanied and prayed for me during my decrement process.